School pictures are TOMORROW, September 5th. 2017-2018 Yearbooks will be handed out during lunch tomorrow in the Commons. Attention Seniors! The Jostens rep will be back at the high school TOMORROW, September 5th at lunch for your Graduation orders. Please bring a $60 down payment or check your packet for 3 payment options. Make it easy and order the Knight Pack! You can contact the Jostens rep with any questions. 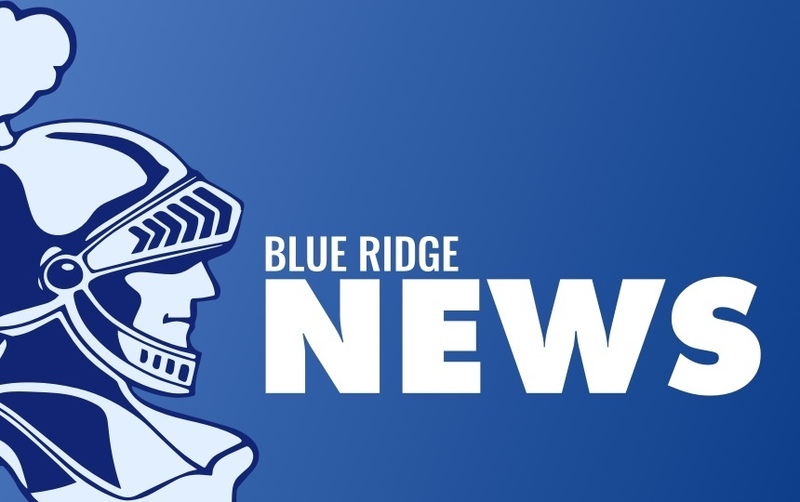 If you like Blue Ridge Sports --- TODAY is your day! Today the Boys Varsity Golf team plays in the Blue Ridge Quad beginning at 4:00 at Woodlawn. The Girls Varsity Golf team plays at Prairie Central also beginning at 4:00. The Soccer team plays Judah Christian at HOME beginning at 4:30 at South Park. The Junior Varsity Football team plays Sangamon Valley at HOME. Kick-off time is 6:00 and the Volleyball team plays Chrisman at HOME with the Junior Varsity beginning at 6:00 and the Varsity shortly after. It’s a great day to be a Knight!